Serena Winters joins NBC Sports Philadelphia as a multiplatform reporter for the Philadelphia 76ers. The Philadelphia 76ers will have a new courtside reporter next month when the team tips off for the 2018-2019 season. 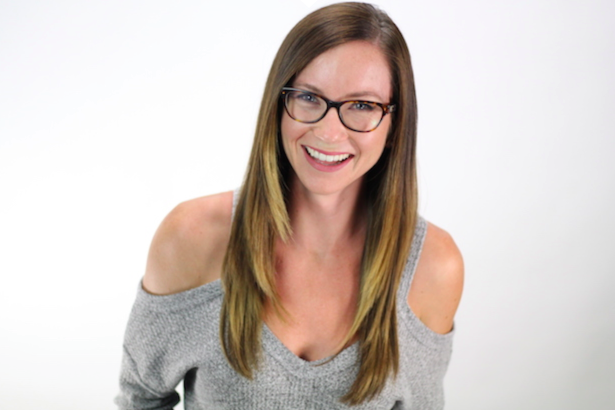 Serena Winters, a reporter who formerly covered the Portland Trail Blazers and Los Angeles Lakers, will take over the multi-platform role previously held by Molly Sullivan, NBC Sports Philadelphia announced Thursday. In her new role, Winters will work in tandem with Mark Zumoff and Alaa Abdelnaby for Sixers telecasts. She'll also produce team coverage for the web and social media. Winters comes east from NBC Sports Northwest, where she hosted the daily primetime sports show "The Bridge" and was previously the lead reporter for Lakers Nation. Here's a look at Winters' broadcast reel.